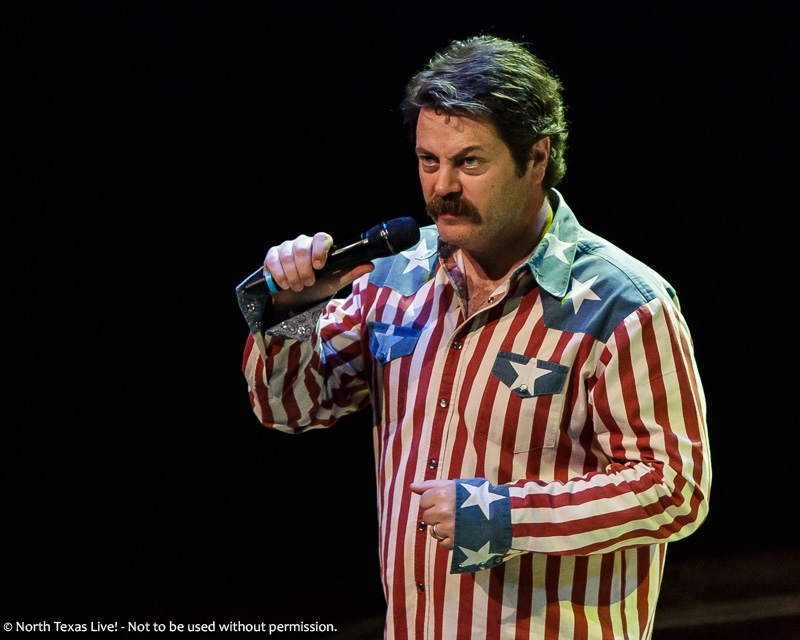 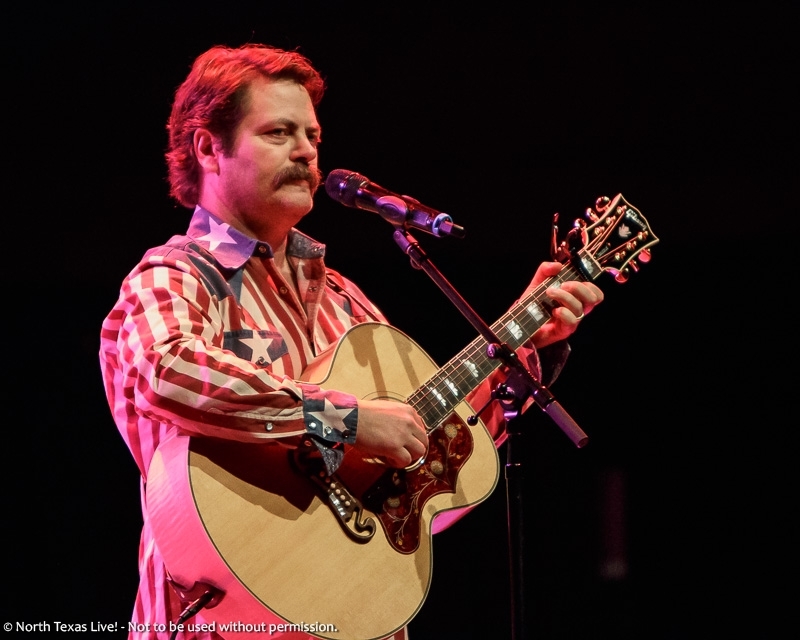 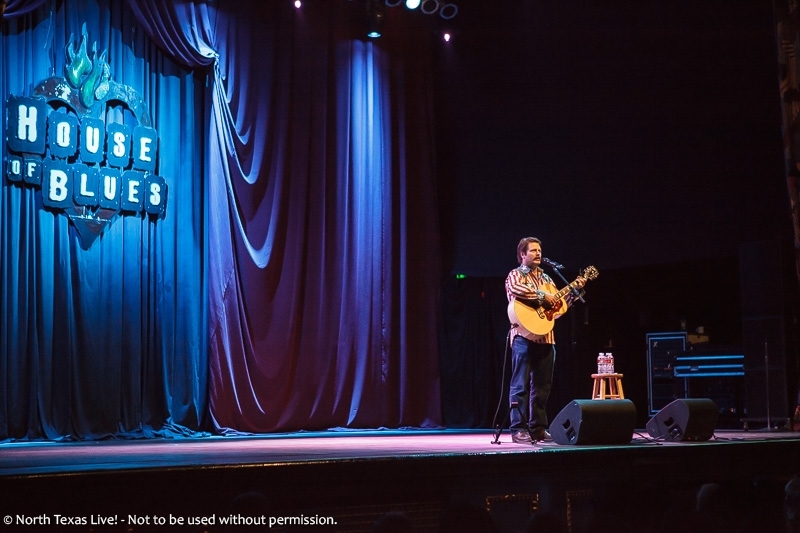 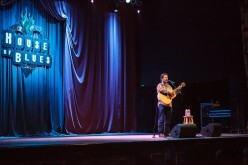 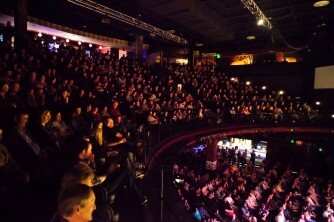 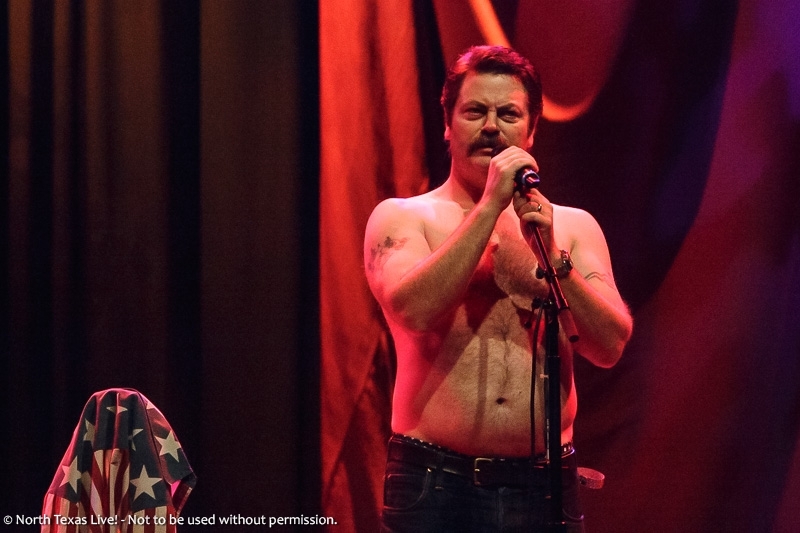 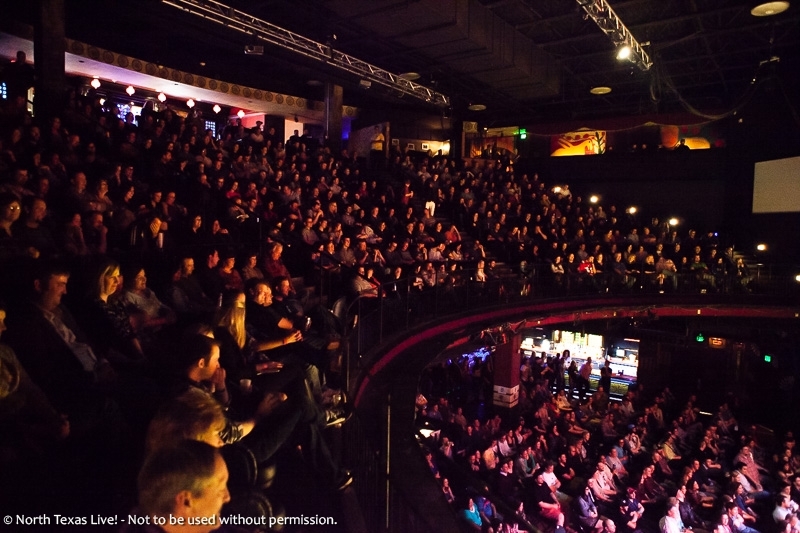 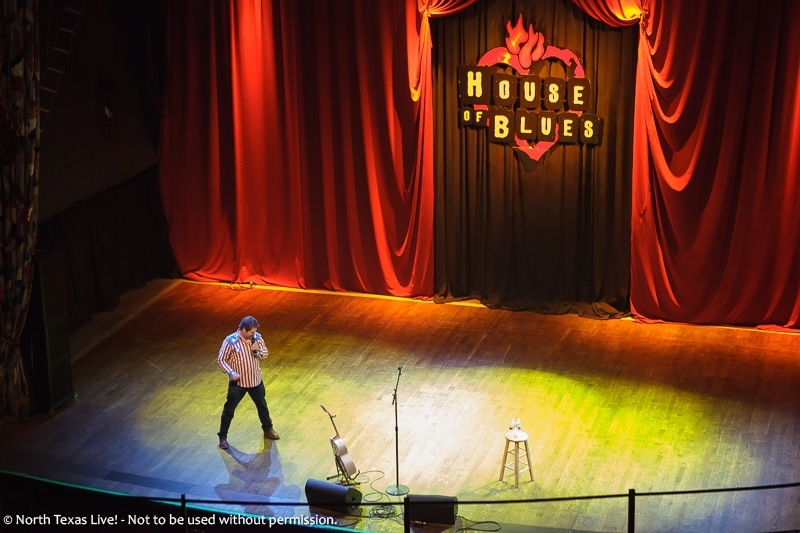 Nick Offerman - House of Blues - Dallas, TX - North Texas Live! 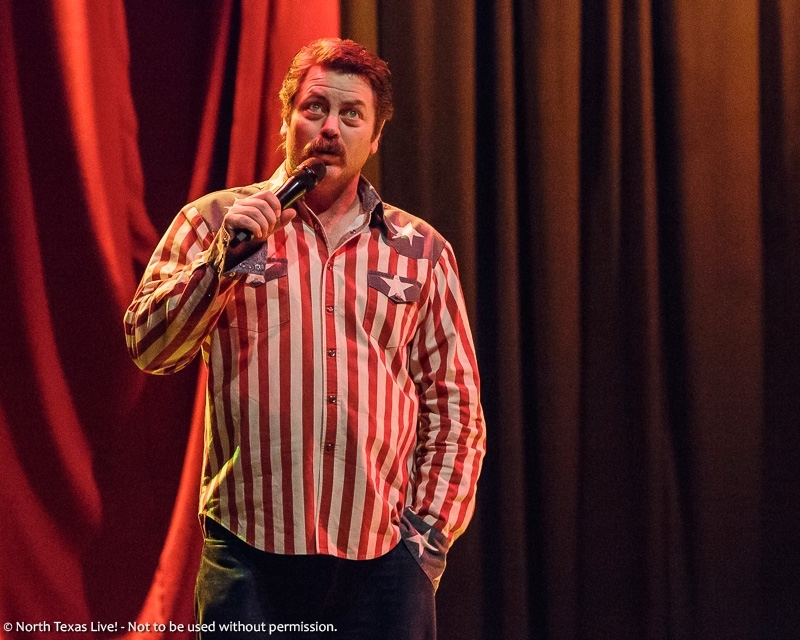 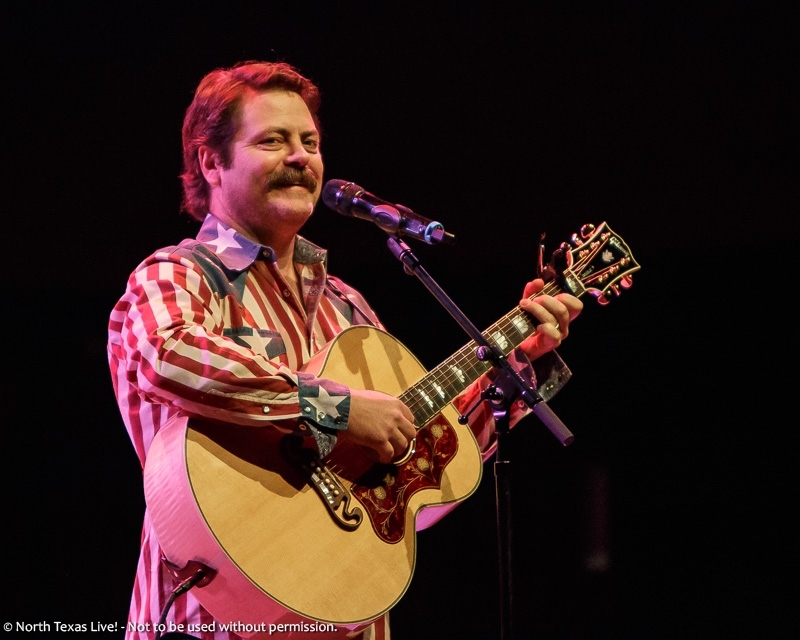 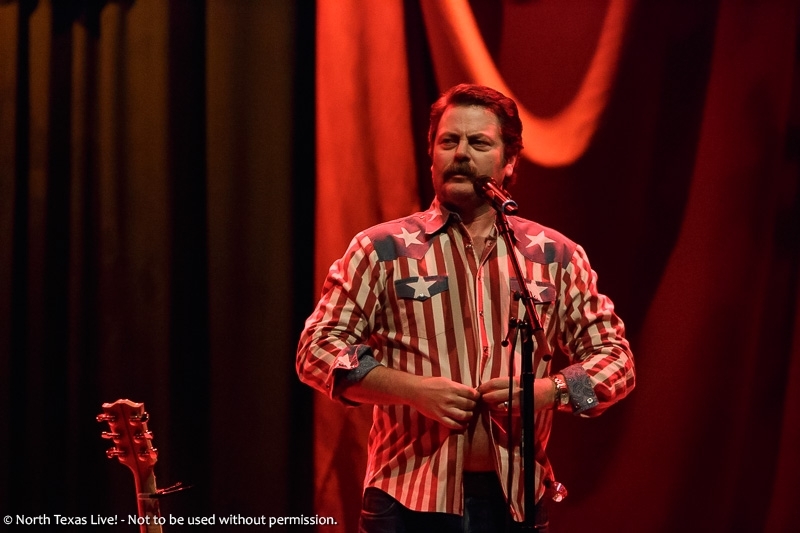 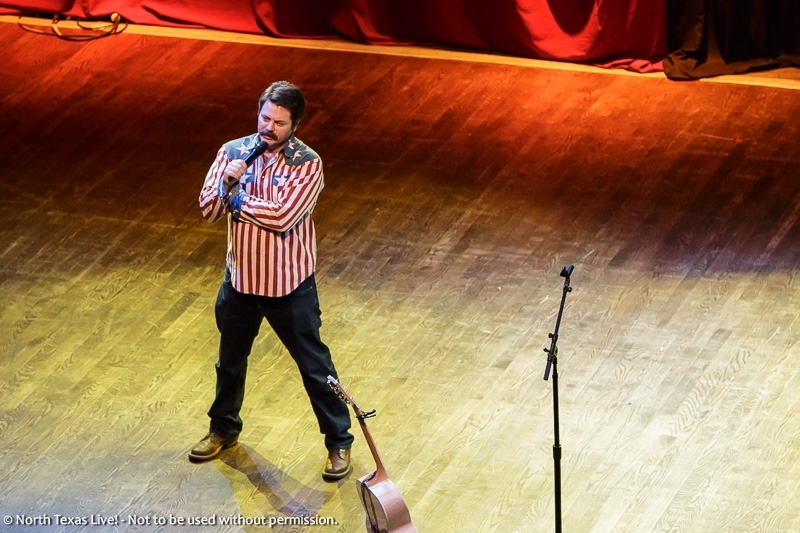 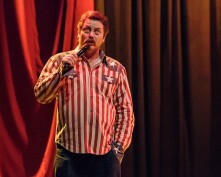 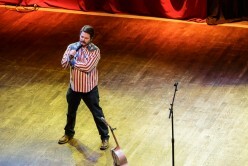 Covering topics ranging from love-making to Lord of the Rings, Nick Offerman brought his ‘American Ham‘ stand-up comedy routine to the Dallas House of Blues Saturday night. Best known as ‘Ron Swanson’ from the hit NBC TV series ‘Parks and Recreation‘ Offerman has also been in several hit films such as ‘The Men Who Stare at Goats‘, ‘21 Jump Street‘, and ‘We’re the Millers‘. He has made guest appearances on many TV series, including ‘Will & Grace‘ as ‘Nick the Plumber’, which interestingly enough, also stars his real-life wife Megan Mullally as ‘Karen Walker’… who has guest-starred as his TV ex-wife ‘Tammy Swanson’ in ‘Parks and Recreation‘. 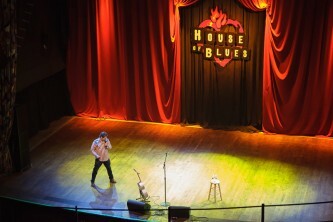 Yeah, it’s all a vicious circle. 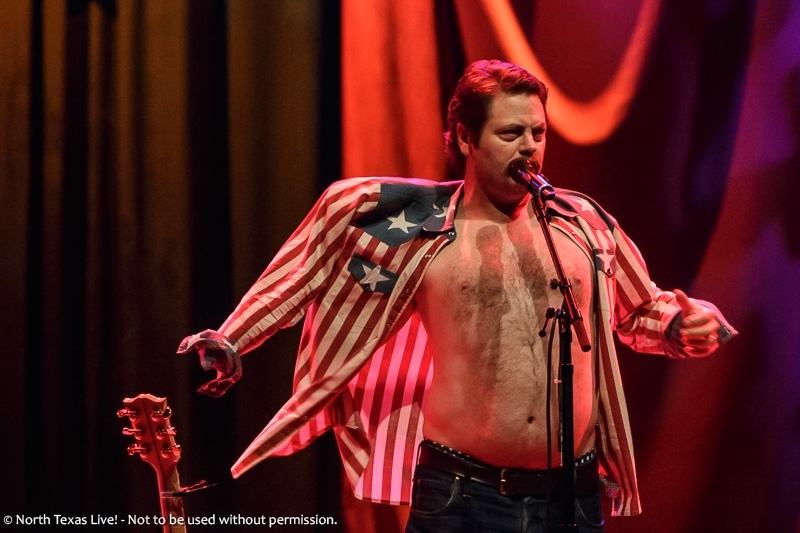 Sunday, Nov.17, Nick will be judging Four Corners Brewing Co.’s ‘Meat Fight‘ in Dallas, where “a dozen of the best chefs in Dallas will team up to win barbecue glory in four categories: brisket, pork ribs, sausage, and wild card.” Proceeds from Meat Fight will go directly to the National MS Society and to the fight against Multiple Sclerosis.